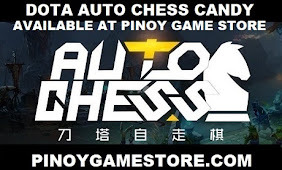 Looking to buy Dota Auto Chess Candy? We're an official retailer. The Pinoy Game Store is an online game store in the Philippines. 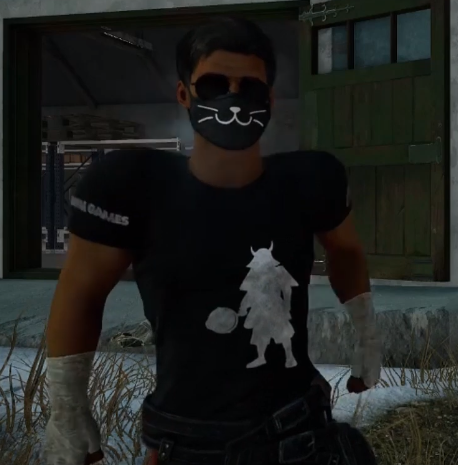 It provides a safe, reliable and convenient way for gamers to get their favorite games and items. We deliver Dota 2 merchandise and Funko Pop! all over the world!